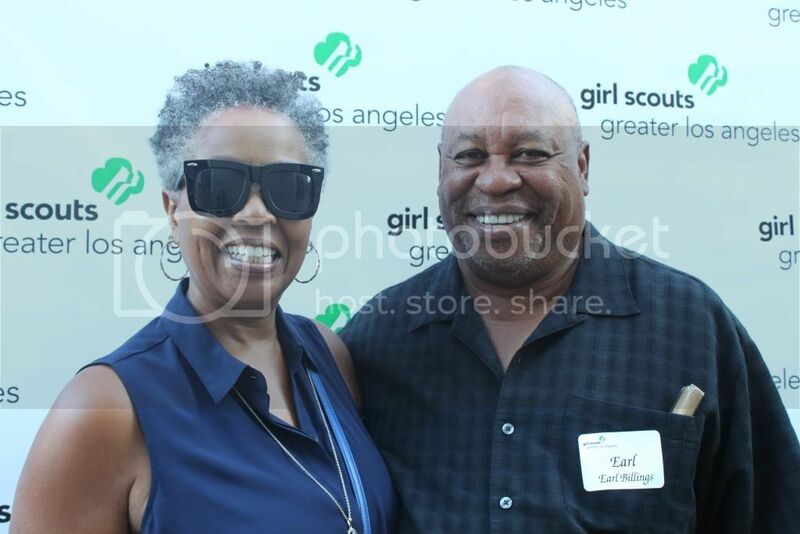 Actor Rocky Carroll, star of the television show NCIS, and his wife Gabrielle Bullock, hosted a fundraiser at their beautiful home in the Hancock Park section of Los Angeles this past summer to raise funds for the Girl Scouts of Greater Los Angeles. 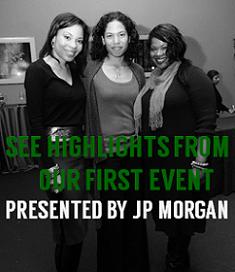 The event was a first for the organization that was spearheaded by L.A.’s African-American community. 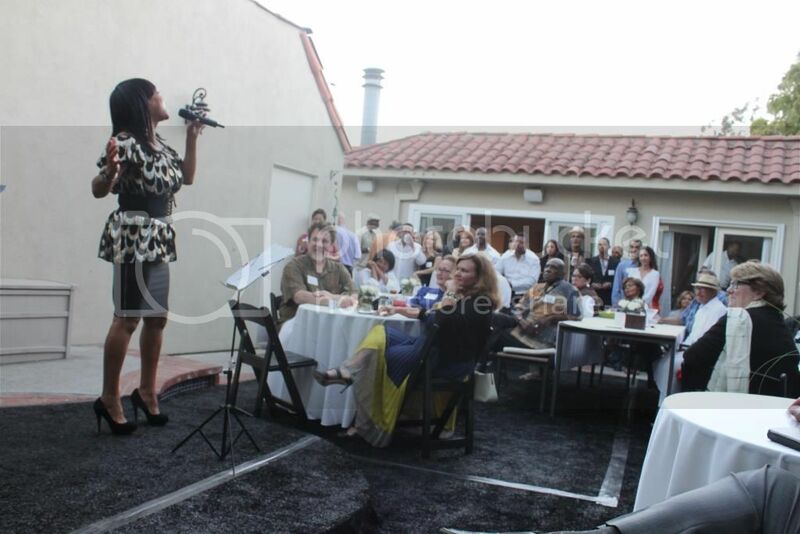 Approximately 100 guests were in attendance, including notables from the entertainment industry – actors Jackée Harry, James Pickens, Glynn Turman, Roz Ryan, and Earl Billings among others. 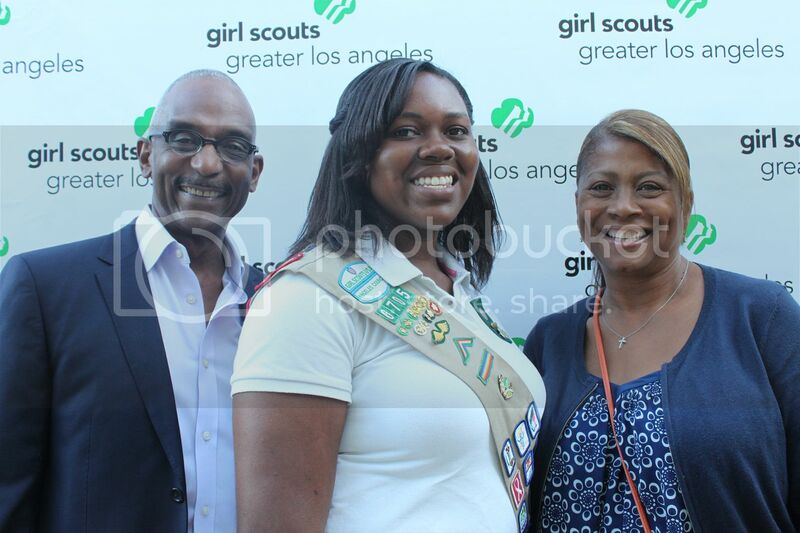 Gabrielle Bullock welcomed the guests and implored them to support the Girl Scouts of Greater Los Angeles. Kai Brown, a high school senior and a Girl Scout for 10 years, shared heartfelt words about her experience with the organization and highlighted the need for supporting underserved young women and girls. She had just completed a summer internship with Kaiser Permanente and plans on attending a four-year college in fall 2015. “Each of us needs to commit to girls like Kai by investing our time and money,” said Gabrielle. “Rocky and I both come from a supportive family upbringing that fostered and encouraged us to follow our dreams, regardless of social or economic status. Girls are very susceptible to confidence and self-esteem challenges that often hinder their ability to not only achieve their dreams, but even have a dream. The Girl Scouts of Greater Los Angeles’ mission of building confidence, character and courage in girls represents precisely our passion for helping build powerful girls of the future. 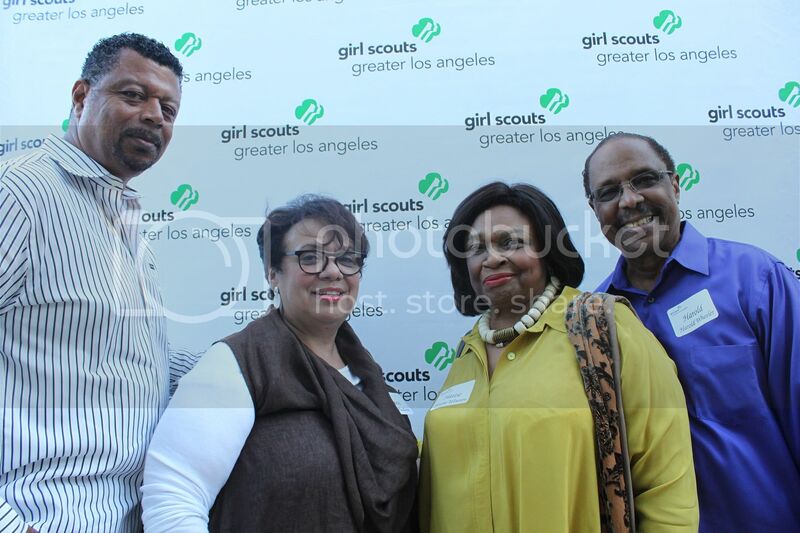 I proudly serve on the Board of Directors with a specific interest in serving the under-represented girls of Los Angeles.” Rocky and Gabrielle pledged $1,000. 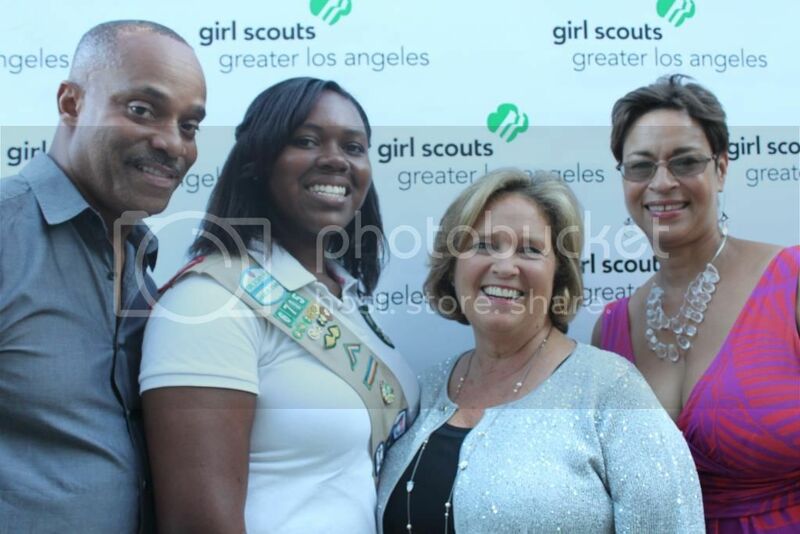 Girl Scouts of Greater Los Angeles serves more than 40,000 girls in partnership with more than 20,000 volunteers throughout the diverse communities of Los Angeles County and parts of Kern, San Bernardino, and Ventura counties. The council engages girls through programs in Leadership, Business and Financial Literacy, Outdoor Adventure, STEAM (science, technology, engineering, art, math), and Healthy Living. To join, volunteer, reconnect, or support, visit www.girlscoutsla.org or call (213) 213-0123. 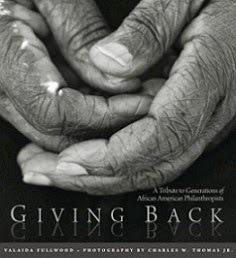 Robert Lewis has 20 years of professional experience working in philanthropy and the nonprofit human and social services sector in various capacities. Currently, Robert is the President/CEO of NEX-Impact, a management consulting group that provides relevant and culturally competent capacity building and technical assistance services to nonprofit organizations and helps social investors better engage and support nonprofits. Robert is a board member and advisory board member for several nonprofit organizations. He was also recently featured in Exceptional People Magazine (July/August 2014).